Fall is in full swing and I couldn’t be happier! 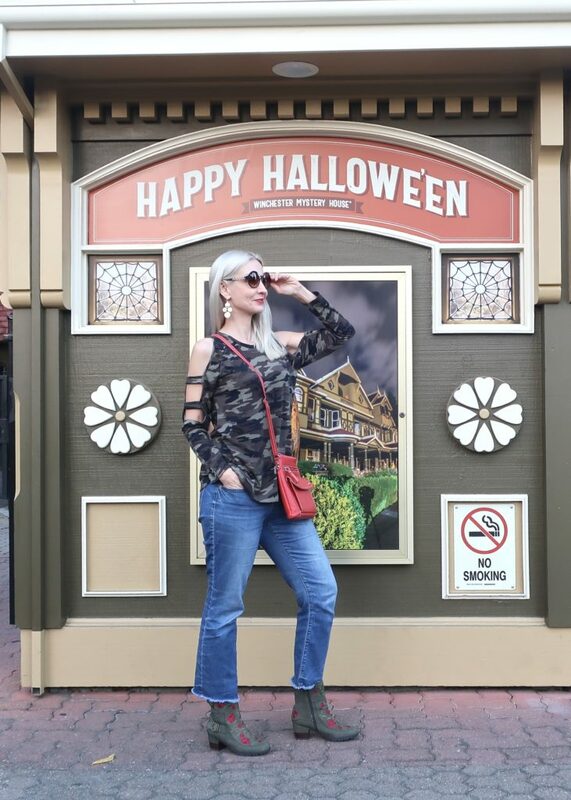 I love fall weather, fall food, fall holidays, and fall clothing, including this fall’s style’s trends! I thought it was time to do a little review of some of my biggest style trends this fall. 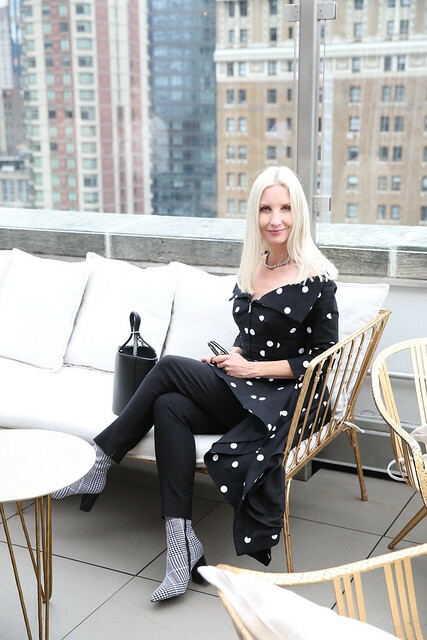 Sure, as more mature women, we’re seldom chasing trends like our younger counterparts, but we also like to look up-to-date, relevant, and just plain have some fun with fashion! Here are few trends that you can absolutely ROCK in midlife and beyond! 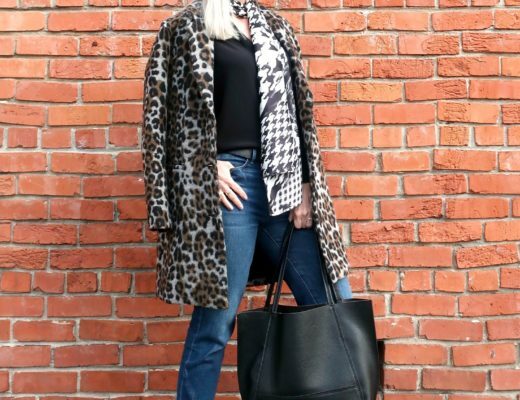 Animal print is HUGE this fall! Though leopard has been a classic for awhile, this fall the trend is extra popular! Whether it’s classic leopard, colored leopard, zebra, or snakeskin, you can’t go wrong letting your queen of the jungle out to play right now! Be sure to wear this trend in the way that works best for you. Pick a more subtle print or a wild one; wear one animal print piece, or go animal print crazy! Usually I prefer to use animal print in small doses, like accenting an outfit with a leopard belt, bag or a pair of shoes. 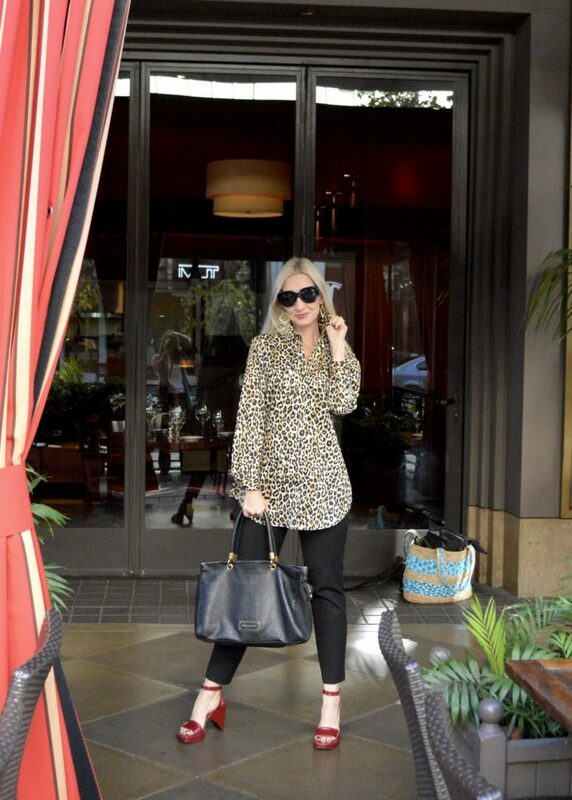 However, with leopard absolutely everywhere this season, I gave in and got a leopard tunic length button front shirt that I admit to just loving and wearing all the time! 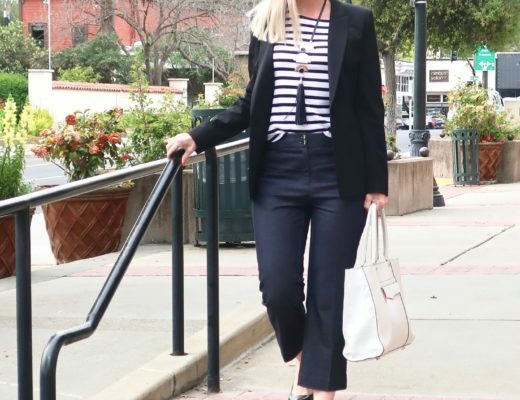 Do you find yourself dressing with an outfit formula sometimes? I notice that lots of times my favorite looks have the same basic … well, math. Some days it’s all about the essentials. Okay, lots of days it’s all about the essentials! And here I have on a few J.Jill must haves for fall and winter: a tunic sweater, relaxed jeans, and versatile black leather ankle boots. This post is a collaboration with J.Jill. Jambu’s Lola – Fab Booties for Fall Fun! Fall fun requires some super fun booties, and Jambu’s new “Lola” certainly fits the bill! 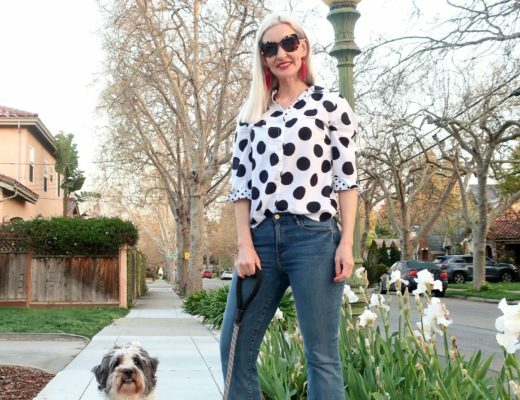 This post is a collaboration with Jambu Footwear, which all my regular readers already know I love. There’s nothing better than to feel chic AND be fabulously comfortable! Actually, I think that’s pretty much my goal in life! And how chic and comfy do I feel in these soft split hem pants and pretty textured sweater from J.Jill’s latest collection? So who wants some fabulous new clothes for their fall and/or holiday wardrobe? Foxcroft has generously offered to host a giveaway just for my readers and the winner will win a $250 Foxcroft shopping spree!! This giveaway is a collaboration with Foxcroft. Chico’s So Slimming Trousers will make you look and feel like a million bucks! Chico’s has just been killing it in the slimming pants and jeans market … I may never need to buy pants anywhere else again! This post is a collaboration with Chico’s, which my readers already know I adore. It’s time for the next installment of my wardrobe staples series and this time around, let’s talk about the moto jacket. Once an iconic symbol of rebellion, the moto jacket is a mainstream wardrobe basic now, but it still packs a bit of an edgy punch.